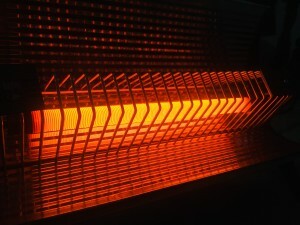 Space heaters in the workplace? Check your insurance! Travelers Insurance provides helpful information in their safety article with respect to space heaters. If you are renting a building or a suite your Business Liability insurance provides you coverage for ‘Damage to Premises Rented to You‘, usually with a $300,000 limit.